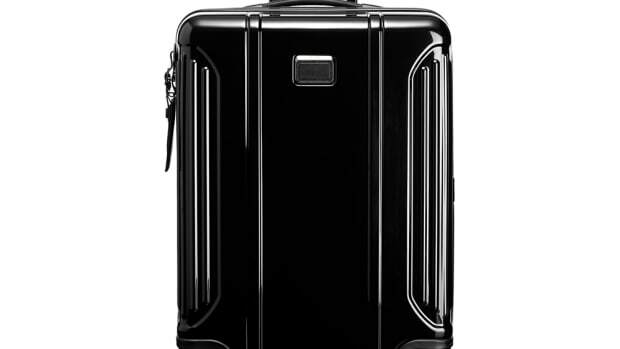 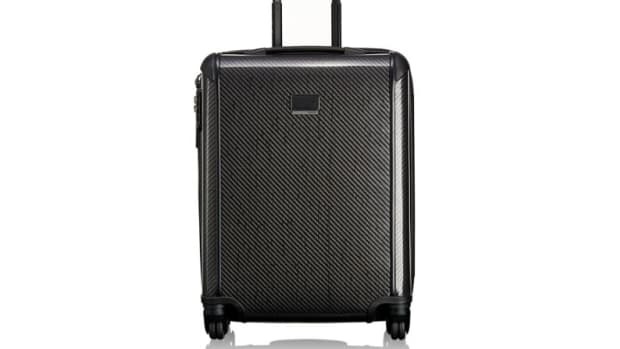 Tumi lightweight roller gets even better this year as it introduces the its latest Tegra luggage model, the Tegra-Lite Max. 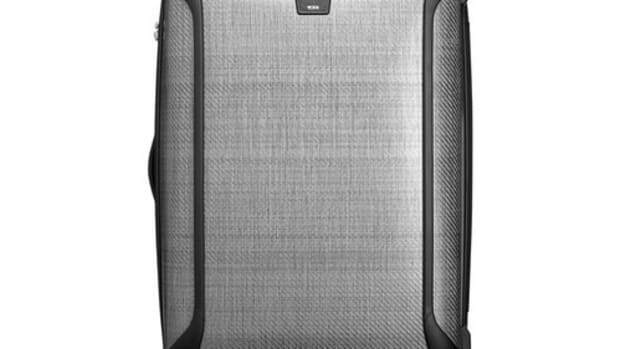 The new Tegras feature a new herringbone pattern, U-Zip front pockets, expandable storage, double 360-degree wheels, Durafold construction, and X-Brace handles. 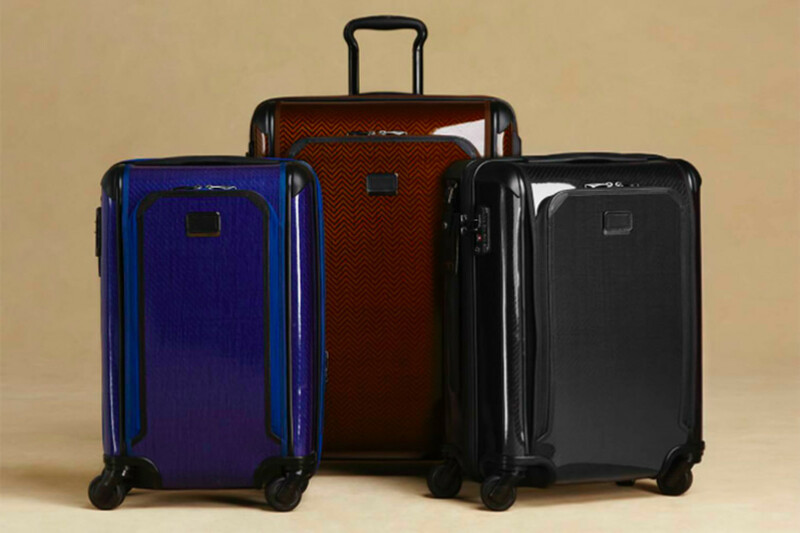 Tumi debuts a new and lightweight hardshell luggage collection.